Luxurious tufted chenille is soft to the touch and makes a simple classic addition to any room. 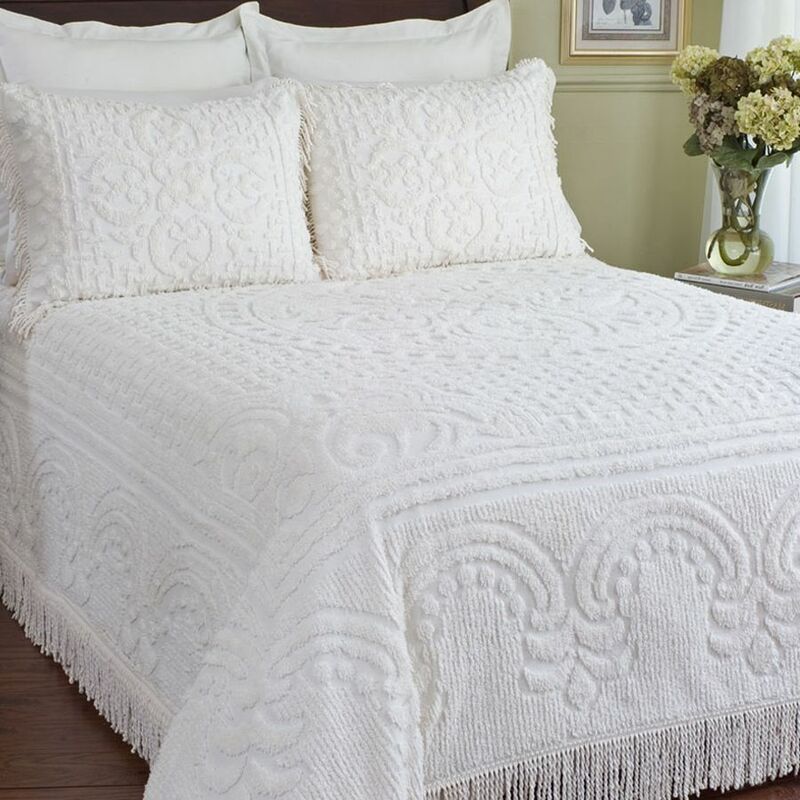 This vintage Medallion Chenille Bedspread always looks fresh and is a timeless favorite. The shams are accented with 5" fringe and 3" fringe. 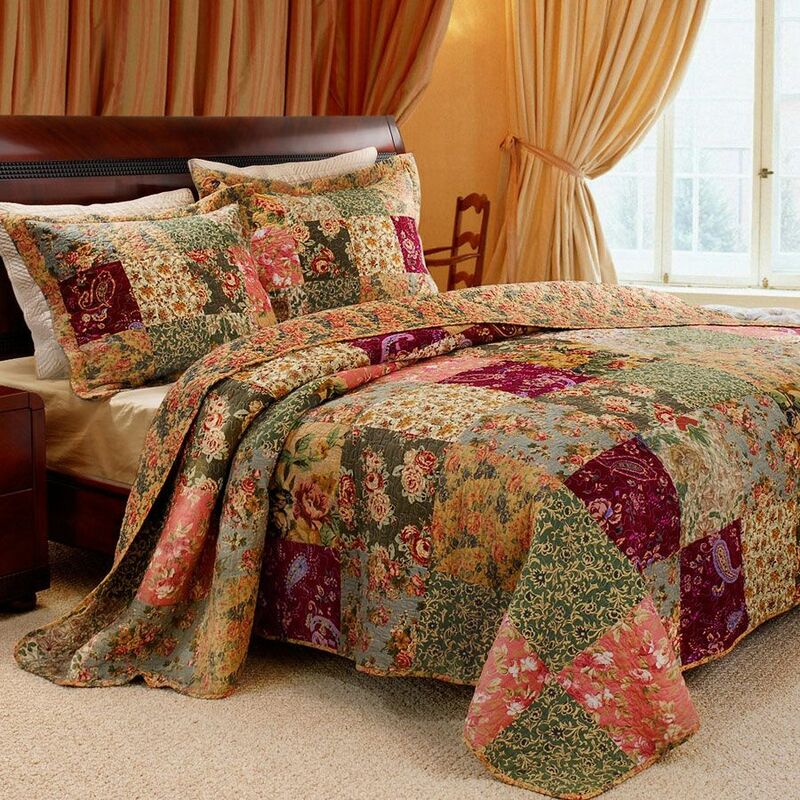 Charming floral prints and paisleys over stitched with vermicelli quilting for durability and surface texture, Antique Chic bedspread set combines the comfort of 100% cotton with style. These bedspreads will drop 21” down the side of standard mattresses (+/- 2”), eliminating the need for a bed skirt for most beds. 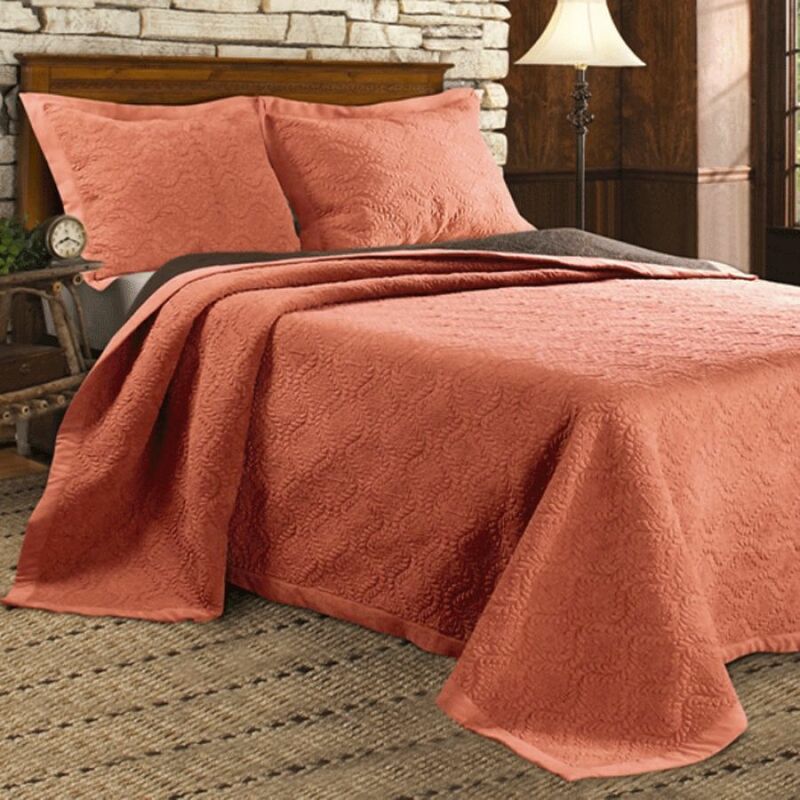 Antique Chic features 100% cotton and is finely quilted with a vintage rose bound edge and back. • King, Queen and Full sets include two shams. • One sham per twin set. 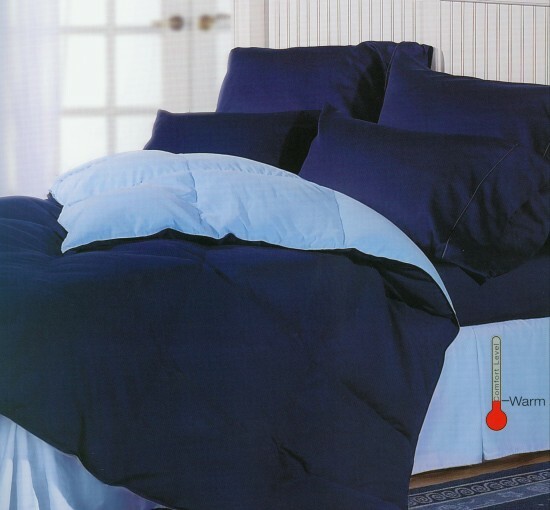 • King size includes king sized shams. • Twin, Full and Queen include standard sized shams. Each Kingston bedspread set is generously cut for better coverage on today's deeper mattresses. •Face 100% polyester micro suede, Back 100% cotton, Fill: 100% Cotton.